Buy beef online | Mail order beef delivery - Buy award winning beef online, Grass Fed Aberdeen Angus, Hung for 4-6 weeks, UK wide Delivery. 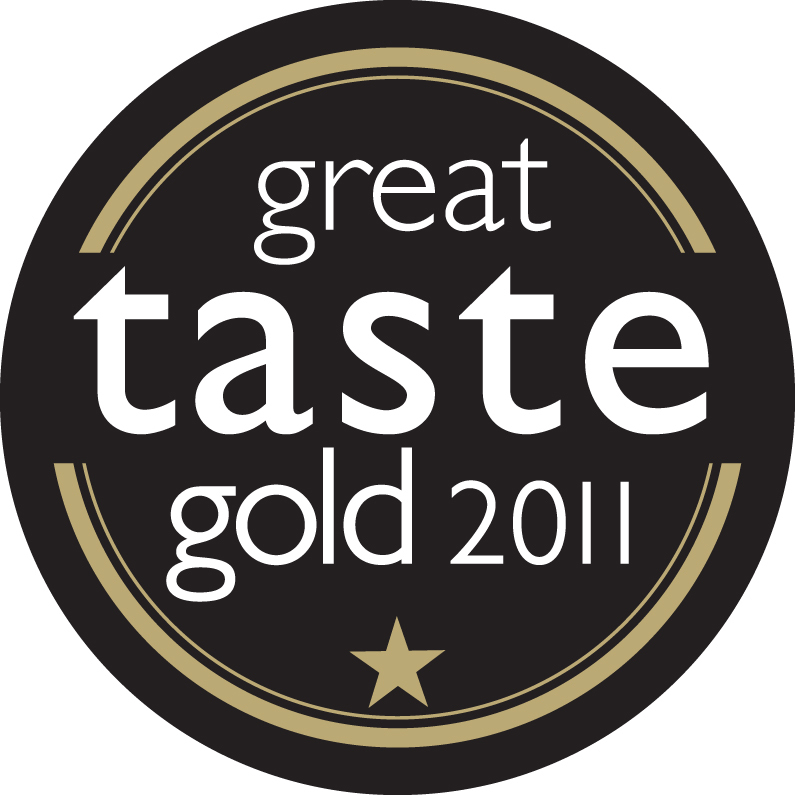 Awarded Gold at "The Great Taste Awards 2011" for Best Sirloin Steaks. Tom Parker Bowles - Mail on Sunday - "Beef filled with bovine heft, the sort that lingers beautifully on the palate long after lunch is gone, Beautiful British Beef"
Buy beef online from the award winning specialist grass fed beef company. We only use traditional beef breeds such as Aberdeen Angus that are allowed to roam free on our lush green pastures of our family run farm in Farley, on the Wiltshire, Hampshire border. Simply order beef online from the links on the left, we then butcher to order and pack in special insulated boxes with ice packs and send by overnight courier. You can choose from a number of mixed beef boxes or simply select the individual items. Order over £100 and national delivery is free (otherwise £10 P&P). Local delivery to all SP & SO postcodes are free.